Patience is paying off for Adani according to the mining giant’s backers. Picture: Tara Croser. PATIENCE could be paying off for Adani as rising coal prices create a "window of opportunity" just as the mining giant has indicated it is close to securing finances. 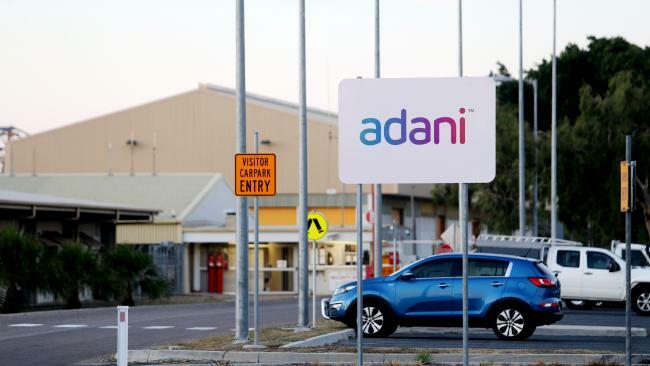 Comments from the chief executive of Adani Ports and Special Economic Zones, Karan Adani, sparked a wave of excitement among backers of the Carmichael mega mine in the Galilee Basin. "We have completed the financing on the mine. Our port is already operational. Now we are just closing the financing of the rail part. Once that is all done we will start," Mr Adani said on Indian television. 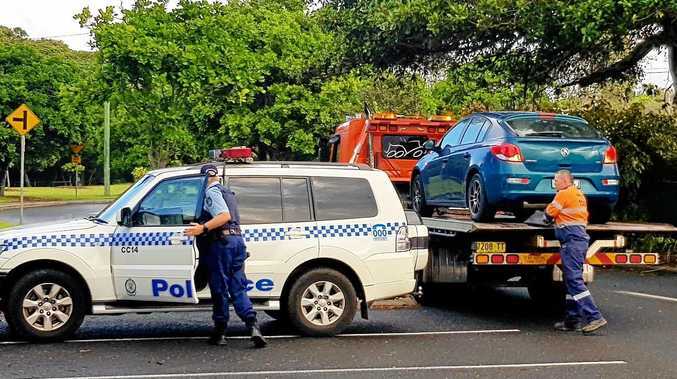 Northern Australia Minister Matt Canavan said what the project needed now was for the Queensland Government and federal Labor members to back it. "Good things come to those who wait and I'm happy to always be patient to support jobs in the North," Senator Canavan said. "We have a window of opportunity while the coal market is strong." Senator Canavan said the project would be helped along if all levels of government and major political parties were on board. "It's got its approvals, it's gone through the most rigorous process of almost any project in Australian history," he said. "I can't speak for other people but I at least welcome the patience Adani has shown, it's been a nine-year journey. "They have at times suffered from government incompetency, including at a federal level … they've suffered from deceit at a state level … but they've got resilience." Senator Canavan said the mine was a "nation building project". "I'm confident this project will help build not just North Queensland but our nation," he said. "It will create direct mining, office and administration jobs in Townsville." Mayor Jenny Hill welcomed any progress on the Carmichael mine but had not heard from the company's Australian office since before council budget deliberations last month. "We haven't been briefed at all about the updated financial information about Adani. We are waiting to find out what the real situation is," Cr Hill said. "Of course we would welcome any progress on the Carmichael mine and the jobs for Townsville. We want the project to start as quickly as possible. "It's up to Adani to get this going." Asked if there was any doubt the latest announcement was not the real situation, Cr Hill said her comment reflected the fact all council had seen was the comments in the media in India. "We have had no confirmation from head [Australian] office," she said. Cr Hill said there was no doubt Asia was "crying out" for high-quality coal. Adani is working to a phase one mining capacity of 27.5 million tonnes of coal per annum and a 40mtpa capacity rail line, linking the mine site to Abbot Point coal terminal, estimated to cost $2.36 billion.